Sign up with your email address to receive news and be the first to know about our sales! Our line of holistic & mindfully sourced organic products help you create a life that is rooted, sustainable, simple, minimalistic & non-toxic. 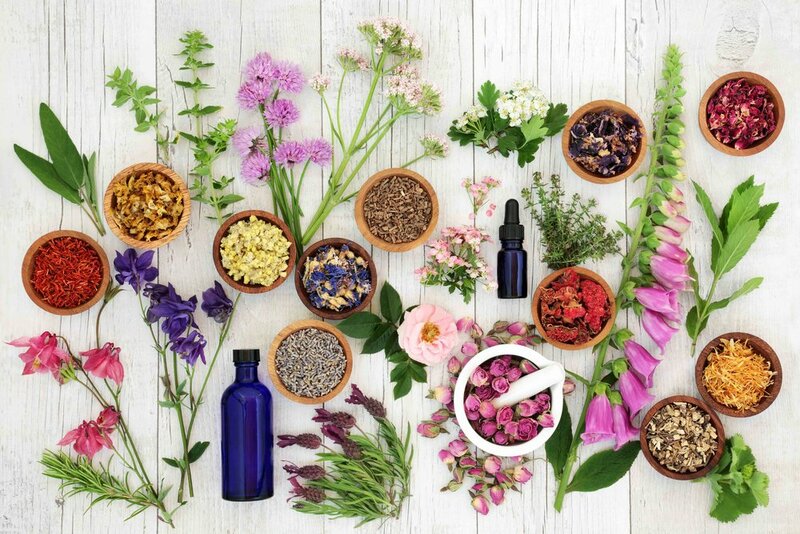 Our formulations are made with love for a vibrant & radiant body, a healthy planet, and a centered spirit. Vibrant living starts with addressing the root. What are your healthy roots? Your body... balanced. Your soul....nourished. Your mind...vibrant. When you support these roots with the nourishment that nature gives, your tree of life (and your roots) become stronger and more resilient, creating a.life.rooted. Create your life rooted space. Nourishing your sacred space & surroundings help create a vibrancy well within you. 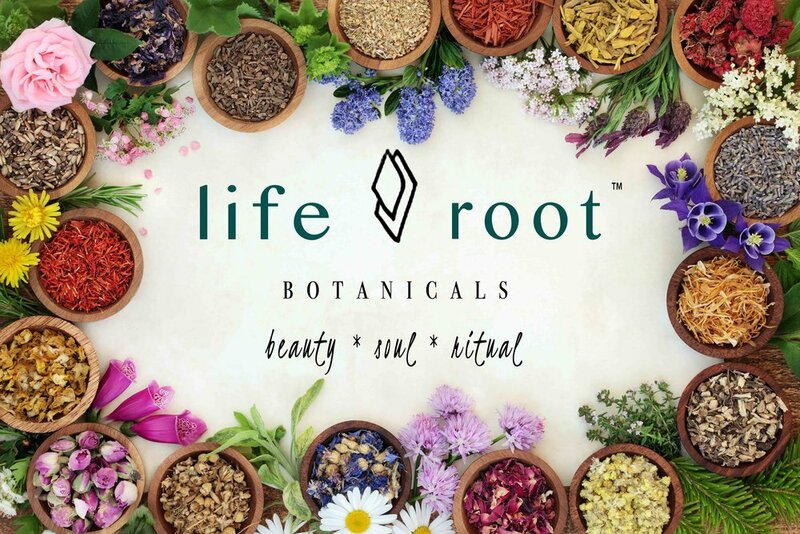 Having daily rituals such as gardening, tea time, walking (whatever fulfills your being) are important parts of connecting with yourself and having a.life.rooted.